Who am I for? 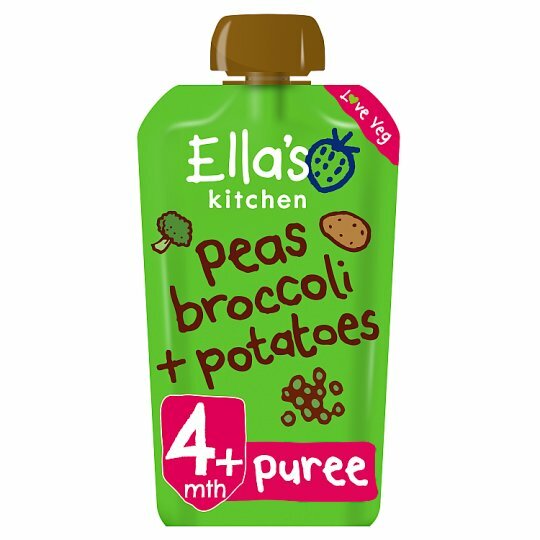 My ingredients are suitable from 4 months and my vegetable taste will help little ones learn to love veg throughout weaning and beyond! The Government advises that you don't need to wean your little one until they are 6 months. Every baby is different! My dad made a promise to me and my brother Paddy that he would only use stuff in our products that is full of goodness. I told him everything also has a taste great and he agreed!